Then, please make note that there are 2 times for wiping the car body in above steps. Is there anyone who has already used a microfiber cloth which is in the Pika Pika Rain Coating box for car washing before you read the instruction on the box? Also is there anyone who you think like this when you start to applying. 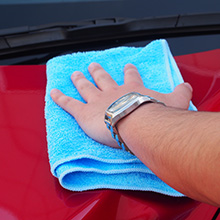 You should better to use different microfiber cloth for car washing and applying. Therefore, you should better to prepare another microfiber cloth for drying or buying same Pika Pika Rain Microfiber Cloth. 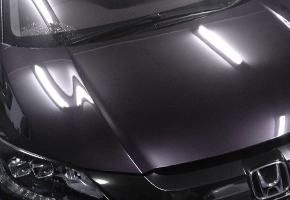 We’re very happy that if you try to apply after careful preparation and make whole your car beautifully. Is it possible to apply Pika Pika Rain PREMIUM on other Pika Pika Rain series? Same as other our coating, Pika Pika Rain PREMIUM Ceramic Coating can apply on other Pika Pika Rain Coating sereies. At this time, please wash your car with car shampoo and dry completely. Please feel the “premium” water-sliding! How long does the ceramic coating need for fully cured? We have above inquiry from our customers many times. Our Pika Pika Rain Ceramic Coating needs 2 weeks for hardening completely. Therefore, please don’t wash your car with car shampoo or wash by force during this period. Then some of you might think like this. The surface of glass layer can cure with 12 hours, so washing with a microfiber is OK. However, please do not use car shampoo at this time. We think that leaving your car is more serious, so please wash it gently when it get dirty. 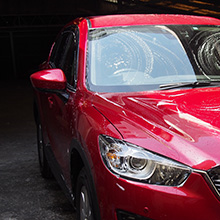 We would like to recommend avoiding a car wash machine which has hard brushes even though after the glass layer cured fully. Then please wash your car by hand as much as you can. 【FAQ】How should I deal with parts which cannot be applied unevenly? This time we would like to talk about inquiries which we often get from our customers! How should I do if the ceramic coating get foggy finishing? It means that unwiped ceramic coating. For example, it happens lack of confirmation when you apply it the night or you don’t wipe it with microfiber cloth well. wiping the liquid with microfiber cloth. 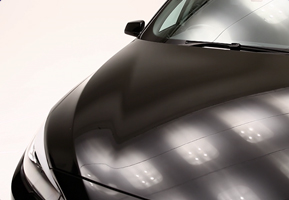 If the ceramic coating hasn’t got hard yet, it can be spread by wiping and foggy parts will disappear. When you find the foggy parts after application, let’s spread it with microfiber cloth immediately! It is sorry for someone like above.It has already started to cure the glass layer. Let’s polish the foggy parts with a sponge which was put compound. Then, the glass layer will be removed and the foggy parts will also disappear. 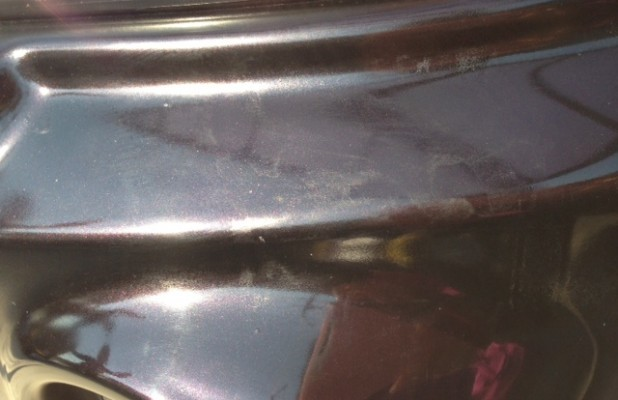 However, the glass layer is removed, too by polishing. Therefore please apply Pika Pika Rain Ceramic Coating to the same parts again. After applying, we know you’re happy, but please don’t leave it. 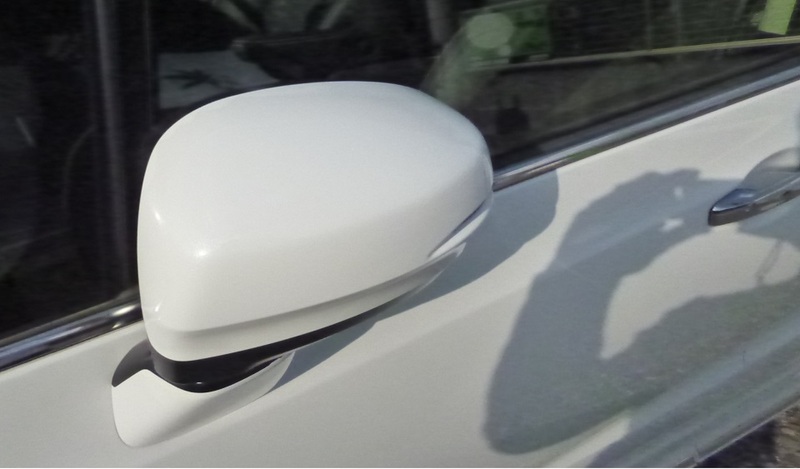 Checking whether you forget to wipe the liquid by many angles is one of tips of ceramic coating. 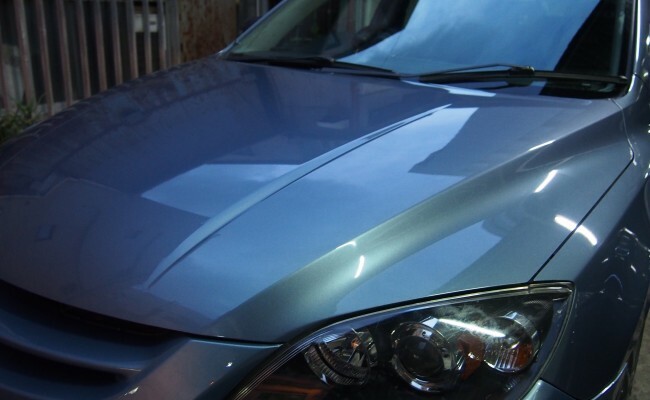 Is there anyone remain the liquid of Pika Pika Rain PREMIUM Ceramic Coating after the application? In this case, let’s reapply it! The glass layer will become thicker and the gloss will become deeper, too! The second application is for the experienced because you have to store, check the liquid and to set the schedule. Moreover, it is self-responsibility even though you make a mistake. Storing in a cool and dark place! After you finished the first application, please store the bottle in a cool and dark place surely. At this time, please close a cup tightly on the bottle not the liquid to contact with the air. If you don’t close a cup tightly or store in a humid place, the air makes a crystalization fast. After 2 weeks, if you find that something powdery white (it is crystal) or the liquid becomes cloudy when you open the cap, it means that Pika Pika Rain PREMIUM Ceramic Coating has already started to crystalize, so please don’t apply it anymore. 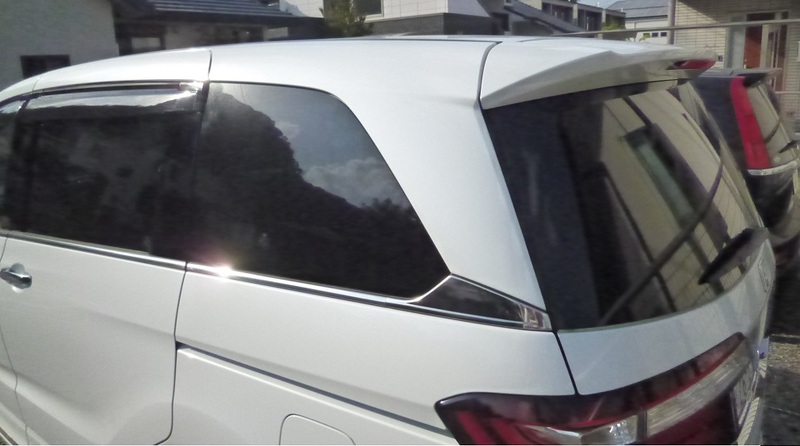 There is possibility to damage the car body by the crystals of glass. In this case, please wipe the crystals on the bottle with a microfiber cloth before you use. Also if you leave the bottle open for a long time or the water drops in the bottle, crystallization should happen quickly. Therefore, please do the second application within a month if you can. Please wait 2 weeks at lease for curing the liquid completely! Pika Pika Rain needs 2 weeks to cure completely. Therefore, please wait 2 weeks at lease if you want to reapply it. 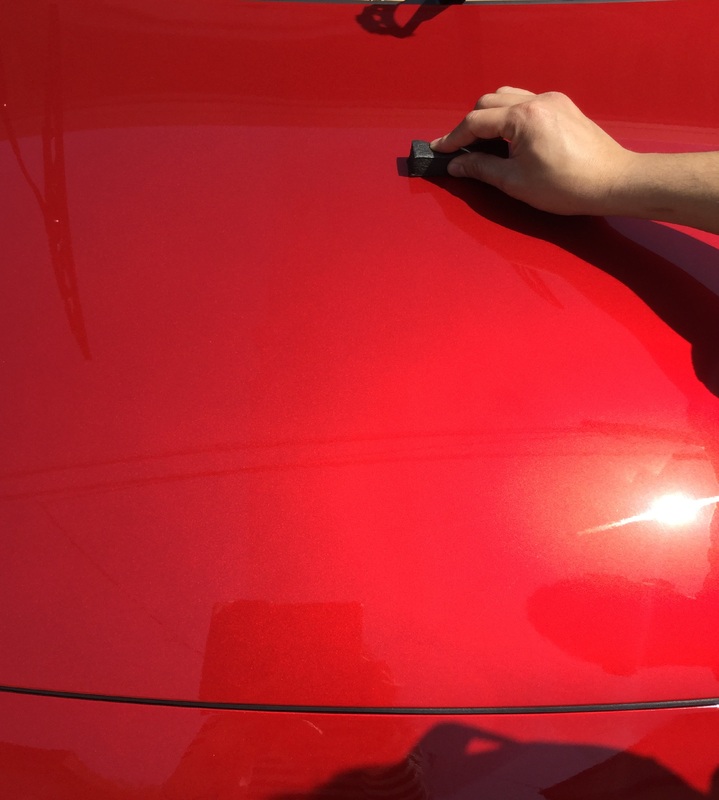 If you reapply it before full cured, there is possibility to remove the first layer of Pika Pika Rain PREMIUM Ceramic Coating together when you apply with a sponge or wipe with a microfiber cloth. 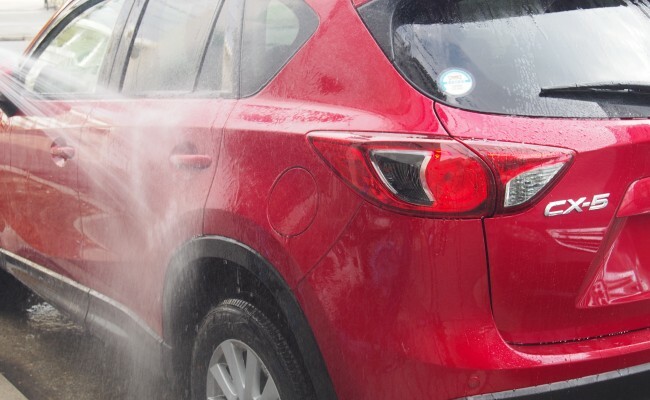 Same as the first time, please wash your car with a car shampoo to remove the dirt. Washing with only water is fine if you keep it in a garage and your car looks beautiful. However, we recommend washing with a car shampoo as much as you can if you use your car in this period. The way of application is same as the first time! The second application is same as the first one. Please apply with a sponge which is put on the liquid and wipe it with a microfiber cloth. At this time, please check where you applied not to apply it unevenly. 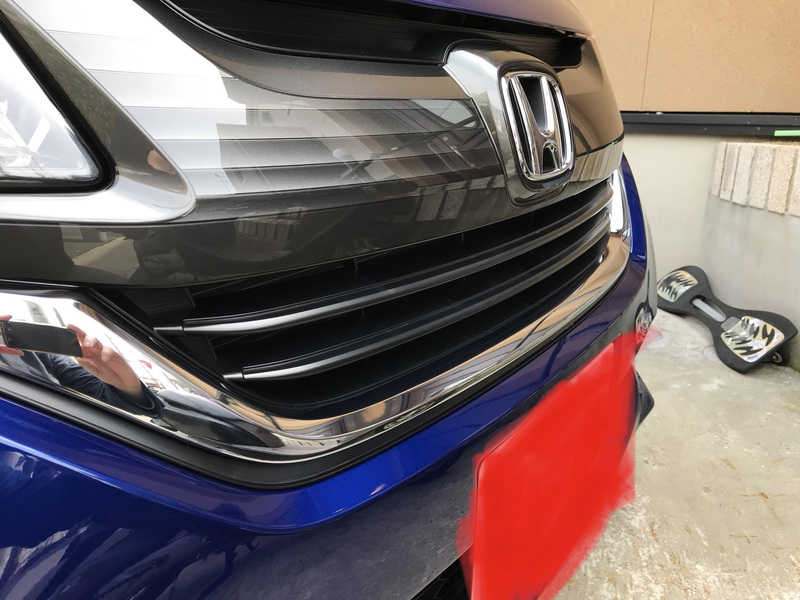 We heard that some customers could not apply it unevenly because they was too much relax due to the second time..
Do not get wet for 12 hours after the second application! 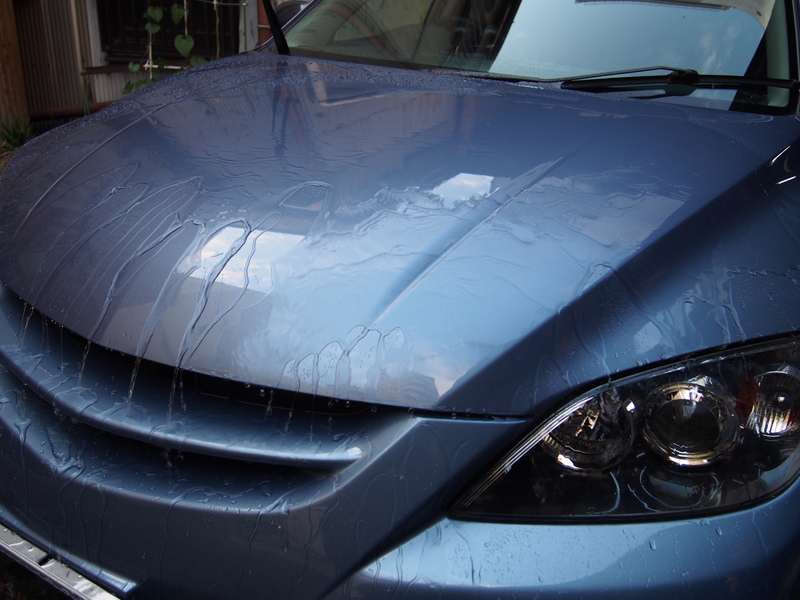 It is also same as the first time, please do not allow your car get wet for 12 hours after the second application. You have to reapply it in a limited period and care about the water, so that’s why it is for experienced. Of course, you can apply it even though it is raining if you have a garage. Some of you might think like above, but the second application will make the gloss deeper and you will like your precious car better! It is waste to leave the remain liquid, so please try to reapply it! If you don’t have enough amount for the second application, we recommend to reapply it to only the roof and bonnet which is easy to damage. Should I reapply Pika Pika Rain Ceramic Coating? We would like to answer the question from our customers. We may be flattering ourselves, but Pika Pika Rain Ceramic Coating can spread very well. 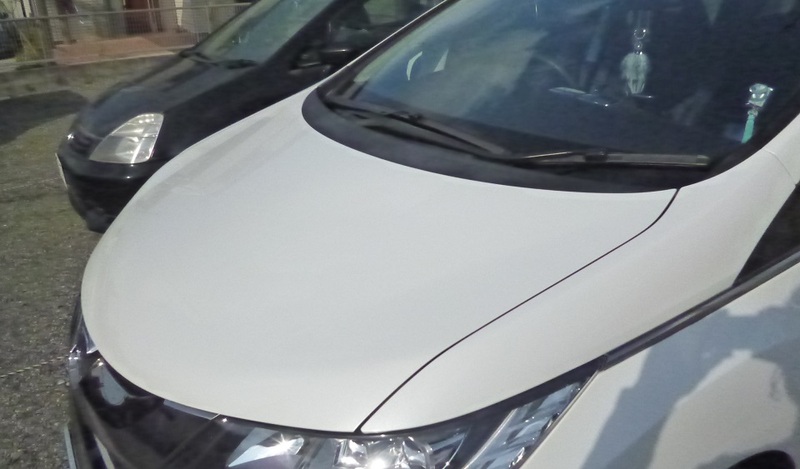 Of course it depends on types of cars, just a few drops can apply to the one third of the bonnet. The answer is…OK for reapplying. However, there are something to be careful when you reapply with the bottle which has already opened below! – Please don’t forget that basically we don’t recommend to apply the glass coating which has already opened. Please do it your own responsibility. – During this period, please place the cap back on tightly and store the bottle in a dark and cool place, like in a fridge. you can get deeper gloss and thicker ceramic (glass) layer! 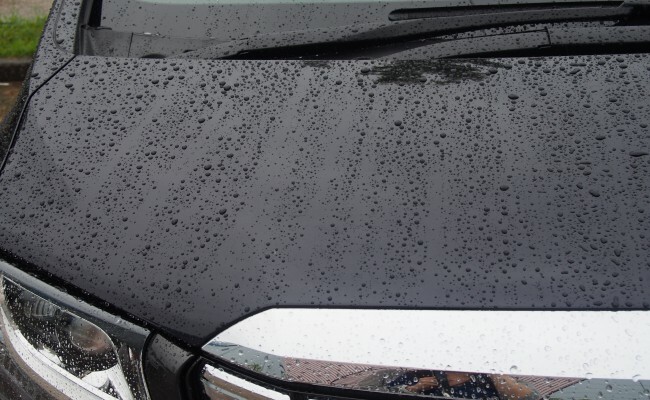 How to deal with sudden rain during the application of Pika Pika Rain Ceramic Coating! However, it is impossible to control the weather, isn’t it? 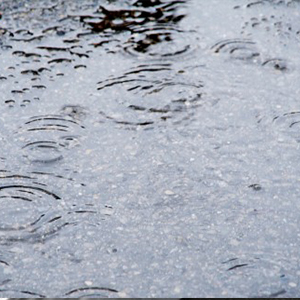 Especially, in the rainy season, it is difficult to know when it rains. Then we would like to explain how to deal with sudden rain during the application and within 12 hours after the application. Please move your car to the place has a roof immediately if it starts raining. 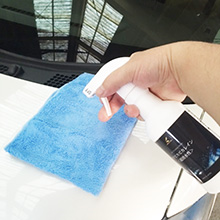 Then please wipe the water on the car body with a microfiber cloth softly. 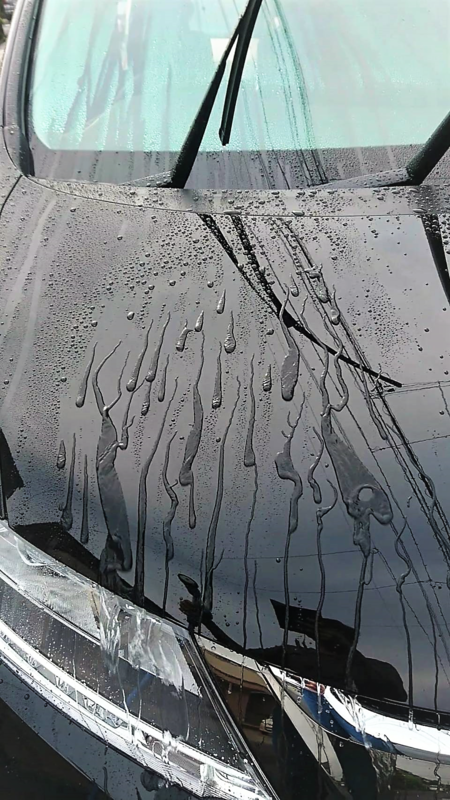 If your car is caught heavy rain, you should better to wipe the water softly and apply Pika Pika Rain Ceramic Coating again because there is possibility the ceramic coating is removed by the heavy rain. 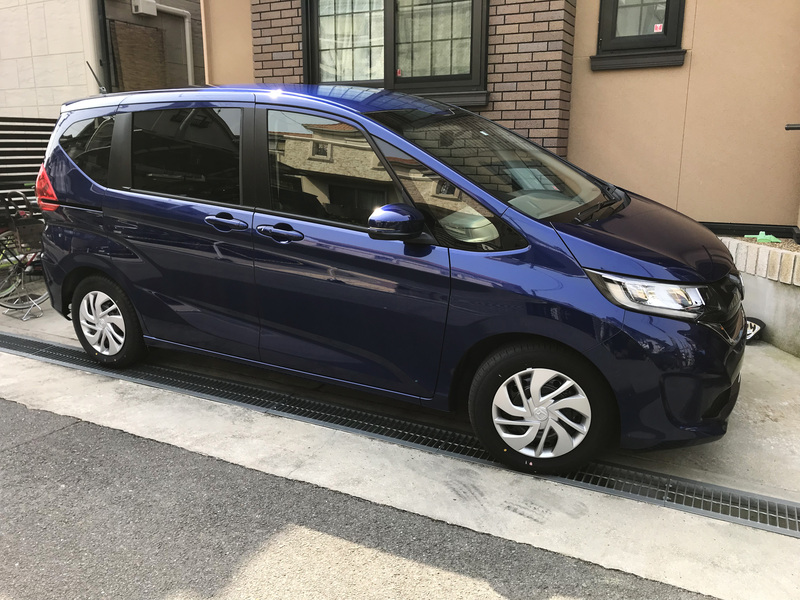 If rain is not so hard, wiping softly is OK.
Also if you apply Pika Pika Rain Ceramic Coating at the place with a roof, you can keep to apply. If you cannot move your car to the place with a roof, please interrupt applying. 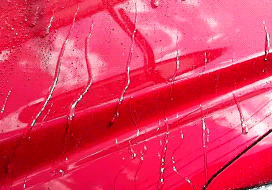 After the rain stopped, please you can wipe the water on the car body and restart to apply. If you leave the water before curing Pika Pika Rain Ceramic Coating completely, it causes cloudiness of the glass layer and the dirt. Therefore, please wipe after raining immediately. Same as above, but it is safe to keep your car in a place with a roof as much as possible. If it rains within 12 hours after the application, move your car to the place with a roof and wipe the water with a microfiber cloth softly. 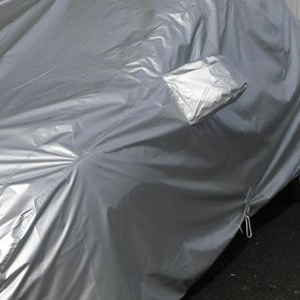 If you cannot move your car to the place with a roof, please wipe the water softly and then cover a car sheet. Also please be careful not to rub the car body with the car seat. It’s OK if a few hours passed after you applied the coating. 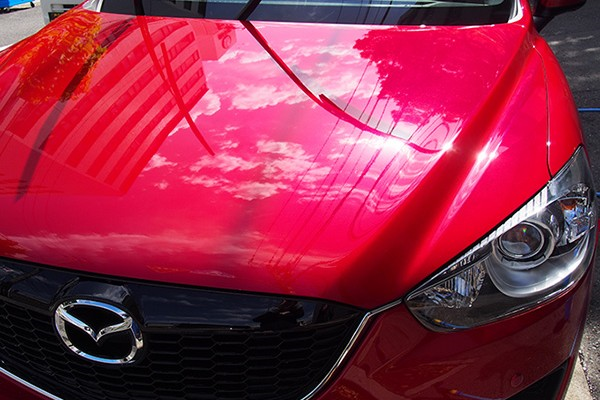 If a few hours passed after you applied Pika Pika Rain Ceramic Coating, you don’t have to be so serious. 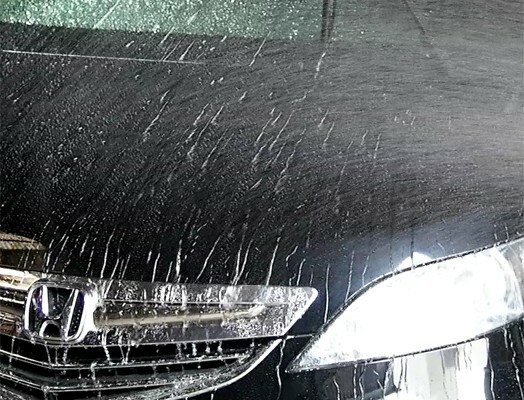 Because the ceramic coating almost cures, so hardly it is removed by the rain. 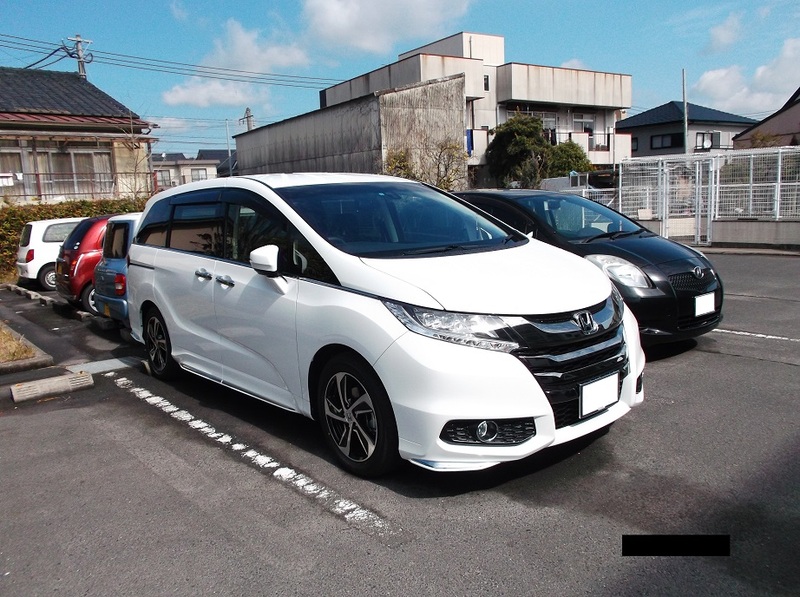 However, the time for curing depends on the environment, so please check the condition of the car body after wiping the water. 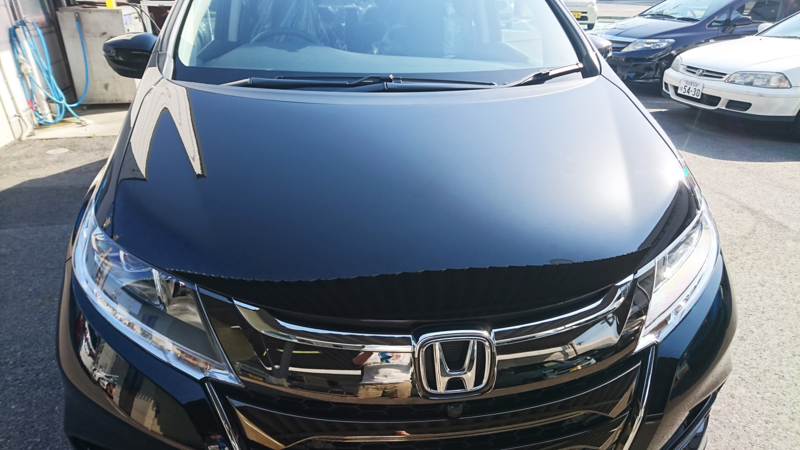 If you don’t find any cloudiness or unevenness, the ceramic coating stays on the car body. 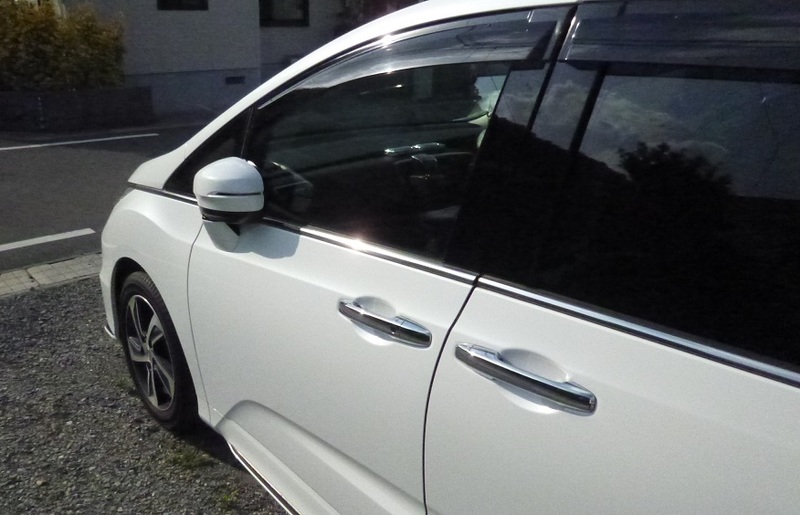 Above all, applying in sunny days is the best, but if a few hours passed after you applied Pika Pika Rain Ceramic Coating might be OK even though if it rains a little. 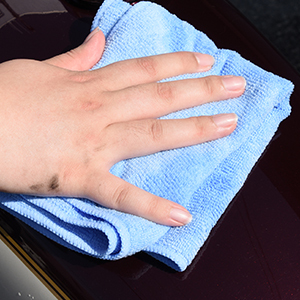 When you find the cloudiness and unevenness of the coating, please try to wipe them with a microfiber cloth first. If they are not be removed, it means that curing is going on. Therefore, please polish with compound partially and replay Pika Pika Rain Ceramic Coating there. I bought my brand new can in February and 1 month later, I applied Pika Pika Rain PREMIUM Ceramic Coating to it. Pika Pika Rain PREMIUM Ceramic Coating has many good reviews but I was worried about DIY because I knew also some failure case. However, when I started to apply it, I was very surprised that there were any difficult steps! The liquid spread very well and it was very easy to apply it. I applied every part such as the bonnet, doors and so on, and I wiped it. Especially, as wiping, I did it again and again carefully, so it took around 2 hours. It is not so easy to find on photos, but it looks more beautiful as the gloss get deeper. 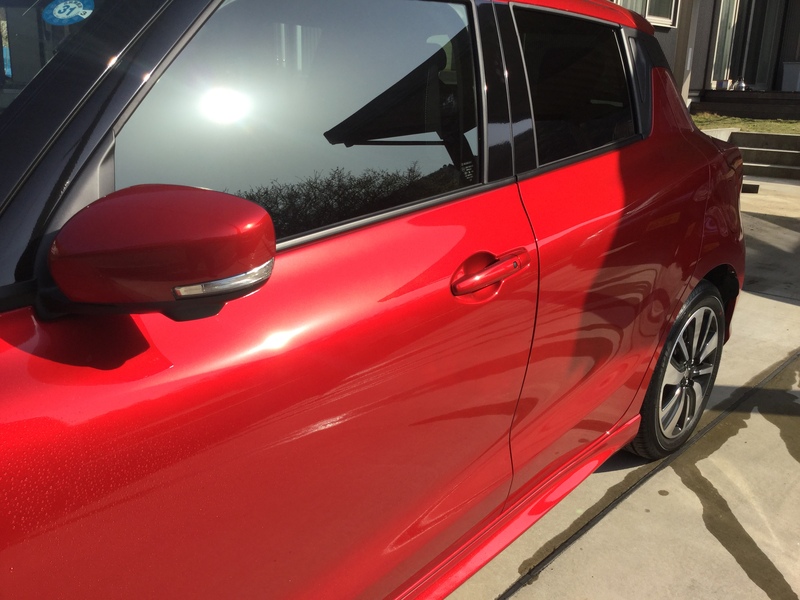 I bought my second hand RVR 2017 model, and 1 week later, I applied Pika Pika Rain PREMIUM Ceramic Coating to it. 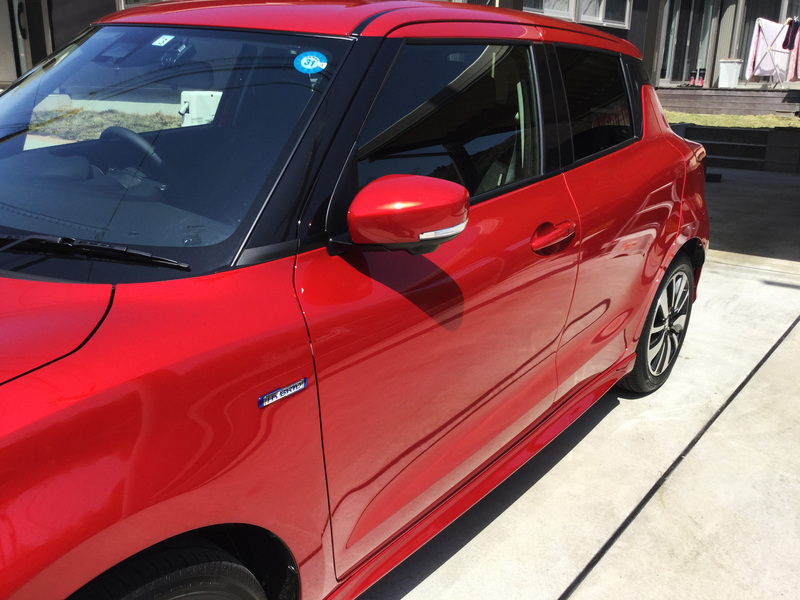 so I did washing car which got dirty by pollen and dust with shampoo, removing iron fillings, removing the oil and finally applying Pika Pika Rain PREMIUM Ceramic Coating. but at once the liquid percolated down through the sponge, I could do it smoothly and half of the bottle remained. but I was very satisfied with the gloss which got much better than before. Moreover, I was surprised at the water repellency and dirt could be washed off without car shampoo. After that, I reapplied it. Then my car looked glossier than the first application. It is very thankful for Pika Pika Rain PREMIUM which can get amazing results by an easy application by myself. but I want to keep this beautiful condition for a long time by daily maintenance. 1 day has passed since I applied Pika Pika Rain PREMIUM Ceramic Coating. I tried to apply it as I bought my brand new car. 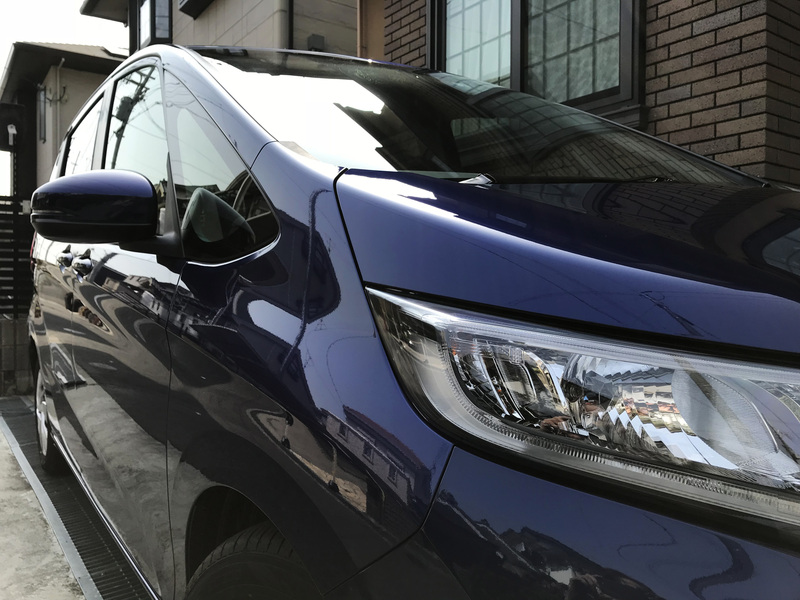 Also I chose the deep color because I thought that I can feel the results of Pika Pika Rain PREMIUM Ceramic Coating exactly. 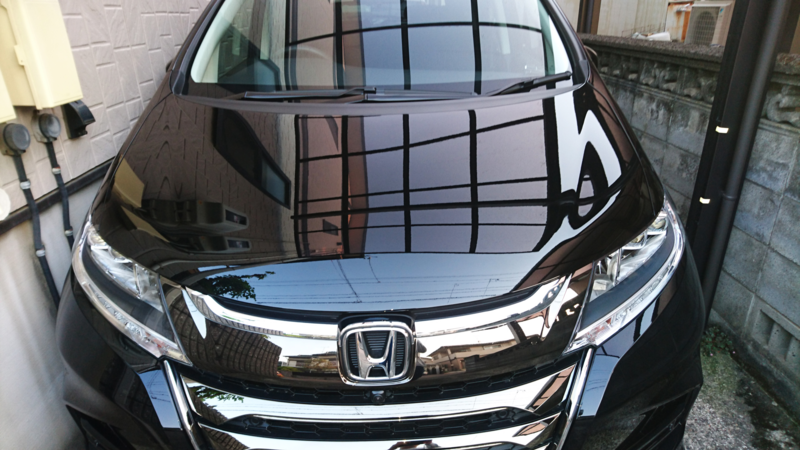 but after application, my car got glossy so much. Moreover, I was very surprised at the difference of water repellency between and before and after. The instruction says that I tried not to the car body get wet, so I deal with it by using tissue and opening and closing doors. Applying was easy but so I used the liquid a little more due to my first time. Therefore I should be careful about it for the next time. However, I was satisfied with results and I’m going to apply it to my family’s car, too. 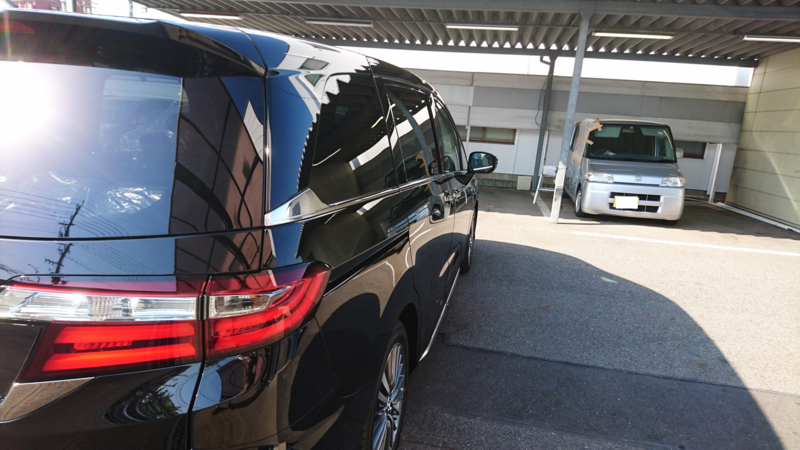 I applied Pika Pika Rain PREMIUM Ceramic Coating to my brand new ALPHARD after car wash. I waited for 2 week of full cured and finally, I tested for how much dirt can be washed by water as you can watch the video. As my feeling, in any case, I was surprised that I could apply it by myself easily. First I was worried whether I could apply it without mistakes, but I started to apply, the coating liquid spread very well, so it was easy to do it. 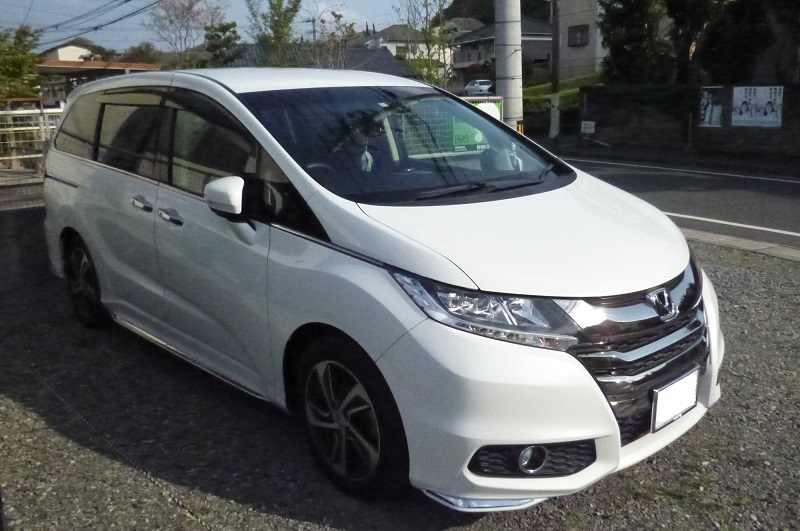 One third of the bottle remained even though I applied it to a big car such as ALPHARD. The gloss after application was amazing. I also applied it to plastic parts and lights and whole of my car got shiny. Also the water-sliding effect was excellent which has anti dirt power. 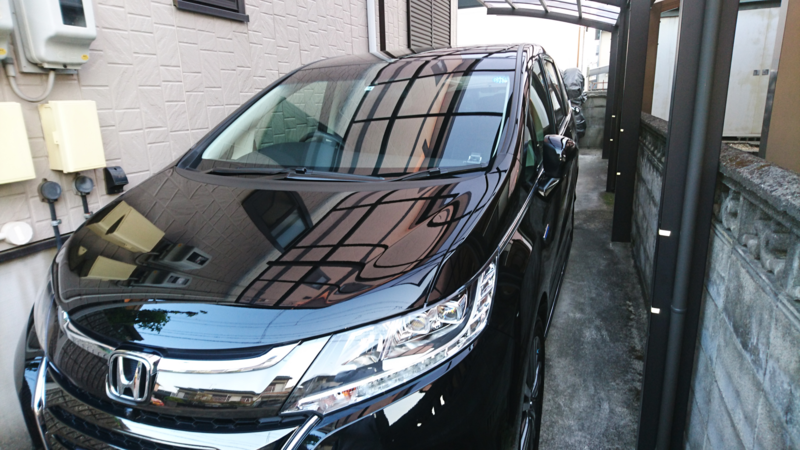 I was impressed by the beautiful car body after washing with water which could remove dirt. 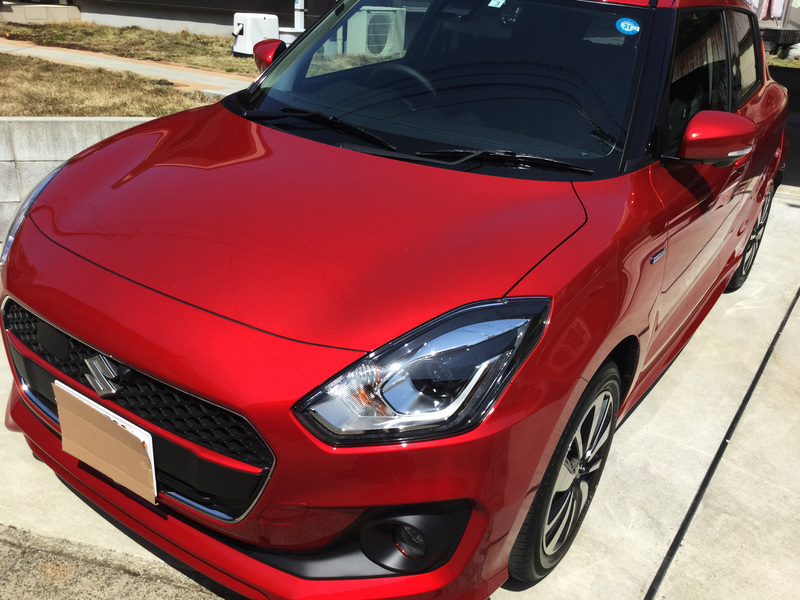 I applied Pika Pika Rain PREMIUM Ceramic Coating on the next day of car delivery. 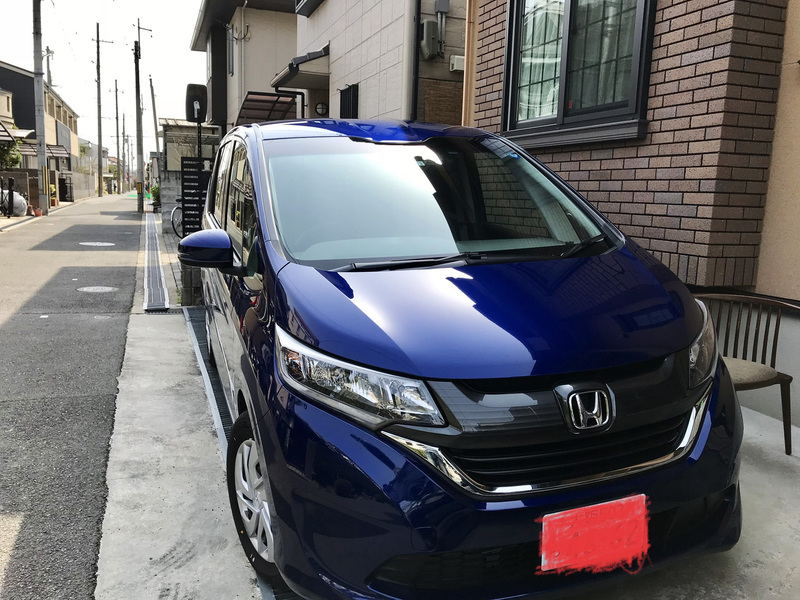 2 weeks passed and finally I did the first car washing for my brand new car. 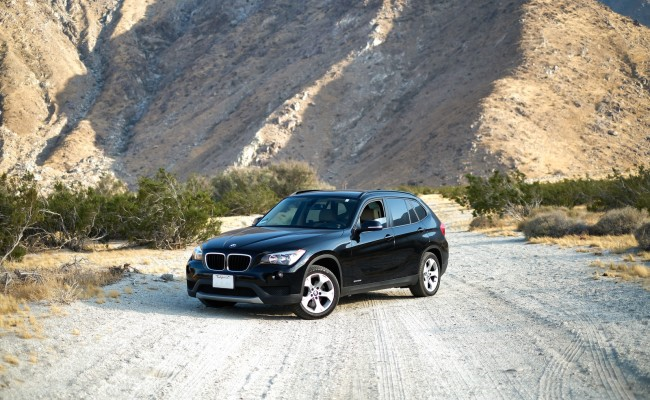 Dirt and pollen were noticeable, but they could be removed by washing easily. It was easy to wash dirt off, so I could finish car washing includes wiping within around 30 minutes. 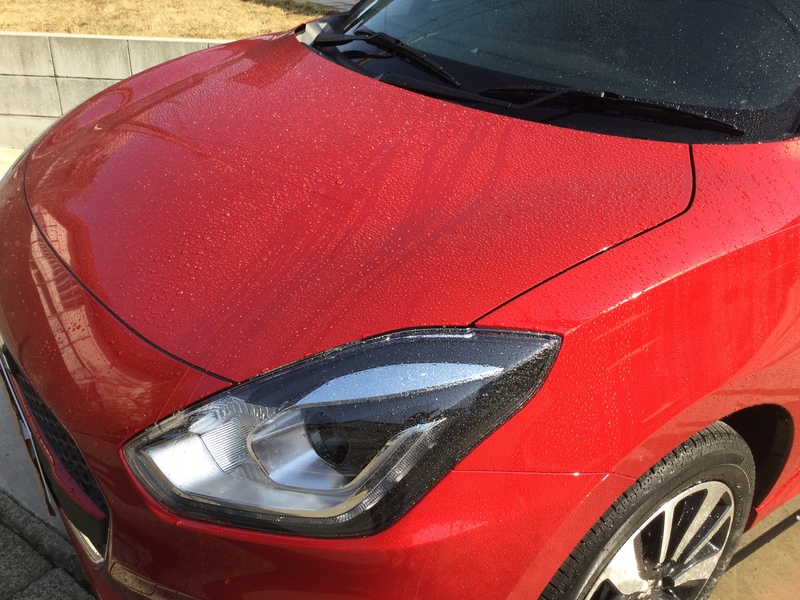 In the case of a car which was not applied Pika Pika Rain PREMIUM Ceramic Coating has some water spots on the car body after wiping. On the other hand, an applied car was beautiful. Regard as the application, the liquid spreads well at once I put on a few drops of the liquid on a sponge and apply it to the car body. For the beginning, it didn’t spread so much, but I got to able to do it smoothly and I could know whether I did applied or not by my feeling. All works were finished with a several hours. I used one third of the bottle was for one compact car, so I’m going to apply it to another car. 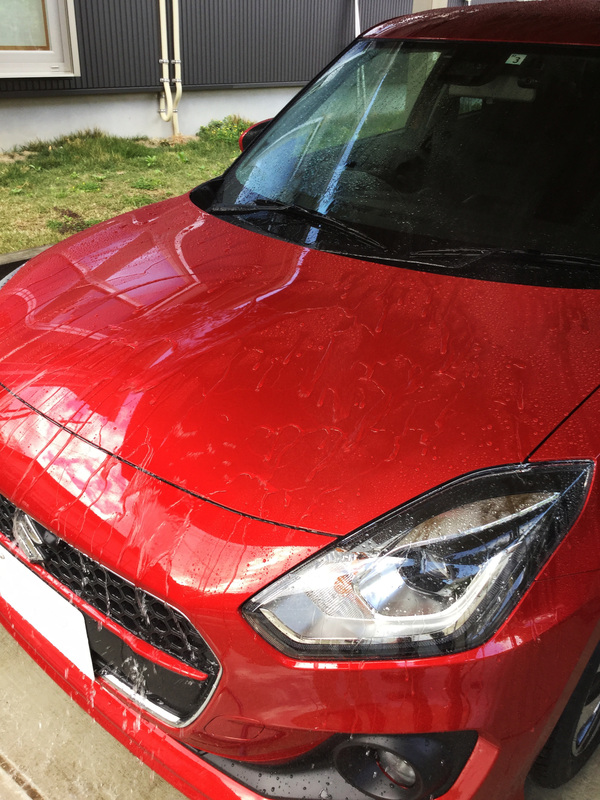 I was very satisfied with Pika Pika Rain PREMIUM Ceramic Coating because it could be applied at half price car detailer’s optional coating. 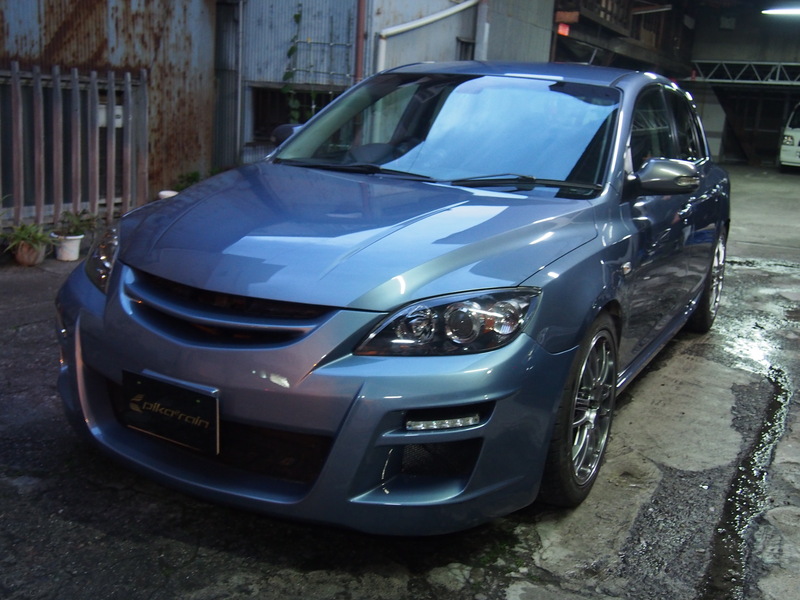 The movie shows that after 4 days of the second Pika Pika Rain PREMIUM Ceramic Coating application. The water repellency was amazing because dirt could be washed off by splashing the water. I saw the results not only the car body but also pillars, headlights and plastic parts. It made me refresh. I thought that it is “just splashing the water and wiping “rather than “car washing”. 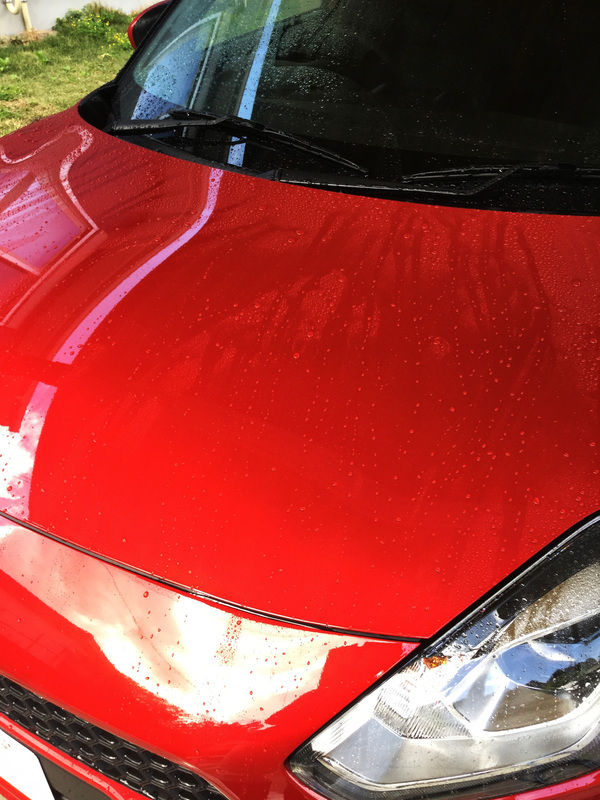 My car can got shiny with only 20 minutes. 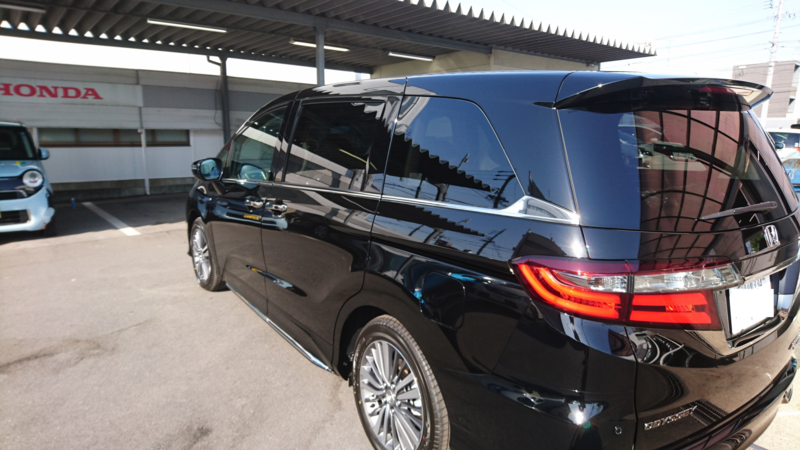 At this moment, the gloss is so nice, but I cannot wait for applying Nano Pika Pika Rain Type-K which I bought with Pika Pika Rain PREMIUM Ceramic Coating! Repeating to use it within 3 or 2 years, no, 1 year is definite! Thank you for your nice product development. 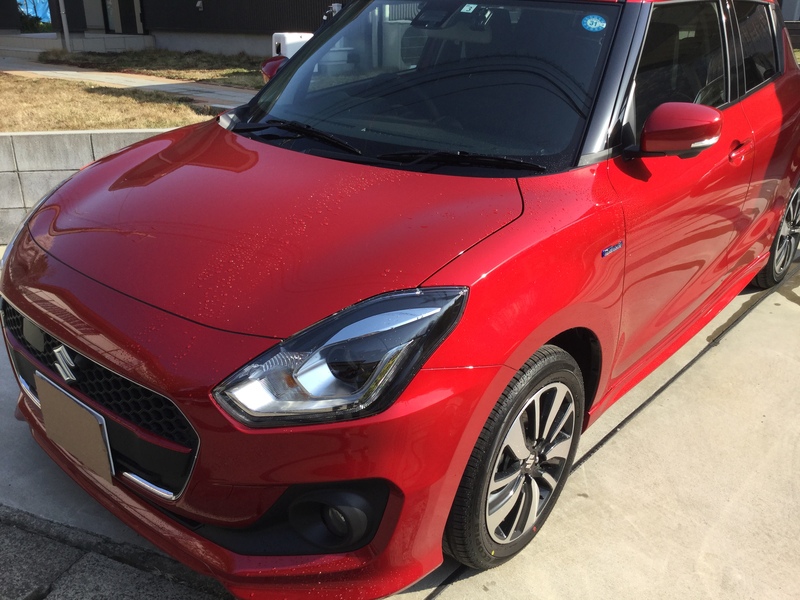 My car was delivered on March 12 and I applied Pika Pika Rain PREMIUM on the same day. I removed the oil even though it was a brand new car. After the first application, the gloss get depper as you see the movie. 2 weeks later, I did second application. The bonnet was dirty because it was raining the last light. I washed it off and then the dirt was flew with water. One third of a bottle remained, so I’m going to apply it to wheels. wife's and daughter's cars as well. I can wash with only water from now on. Thank you! twice. I am very satisfied with the luster. Thank you for developing great product! to know this great product. I was looking for a wax for my new car and chose Super Pika Pika Rain Diamond because of the numbers of reviews and quick staff response. 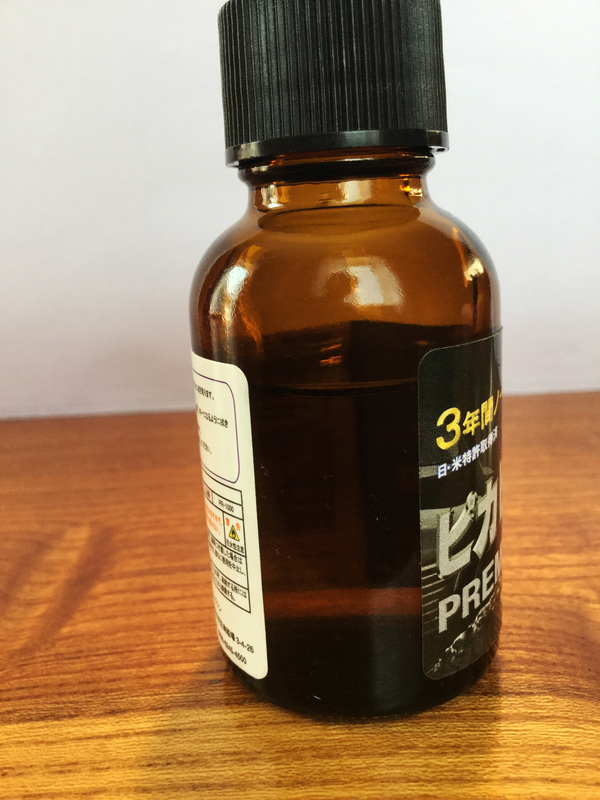 25ml is very little as people say on reviews but the liquid spread very well and about 1/5 was left in the end. 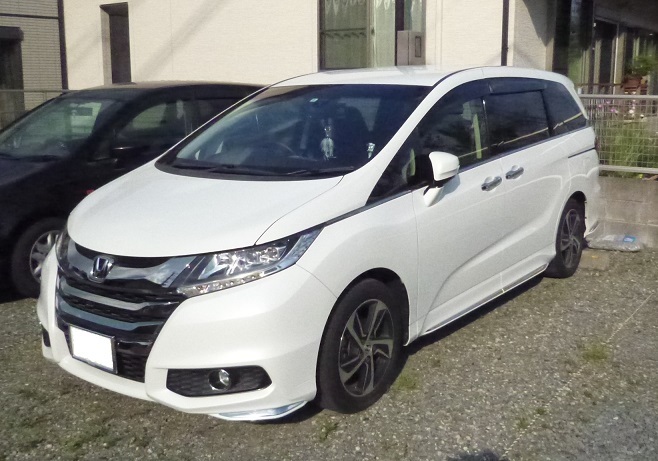 My wife has no interest on cars but even she said "The luster is beautiful". I tried a lot of car coating goods but this is No.1!